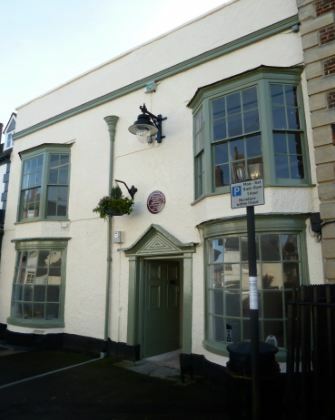 We are pleased to say that after a very positive meeting with the new owner of the old Post Office in Highworth, we have been granted permission to erect a few information panels in the public corridor. 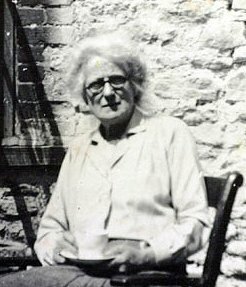 At this stage we plan to design one on Mabel Stranks, the secretive post mistress and one on the Auxiliary Units and Coleshill. Highworth Post Office was the secret gateway for all Auxiliers on their way to Coleshill. They will be created by Lee Hiom a Highworth based Graphic Designer. More info to follow over the next few months.